Heineken has rejected a takeover bid from beer giant SABMiller, saying it hopes to remain independent despite widespread consolidation in the beer industry. Heineken (HEINY), which also produces Amstel, Tecate and Dos Equis, has been controlled by its founding family since 1864, and is Europe's largest brewer by volume. The Dutch brewer said in a statement that it hopes to preserve the company's "heritage and identity" by remaining independent. Heineken is an attractive takeover target in an industry that has seen major consolidation in recent years as Anheuser-Busch InBev (AHBIF) and SABMiller (SBMRF)have used mergers and acquisitions to build beverage empires. AB InBev is currently the world's largest brewer, a status reinforced by its 2008 purchase of Anheuser-Busch. The producer of Stella Artois, Corona and Budweiser owns or has a major stake in six of the world's top 10 beers by volume, and has continued to snap up brewers. Last year, regulators signed off on the company buying the rest of Grupo Modelo in a $20 billion deal. In bidding for Heineken, it's likely that SABMiller was attempting to shield itself from a potential AB InBev takeover. Together, Heineken and SABMiller would rival AB InBev in size and influence, and a merger could help lower distribution and brewing costs. Heineken is likely to face additional pressure to agree to a sale in the future. 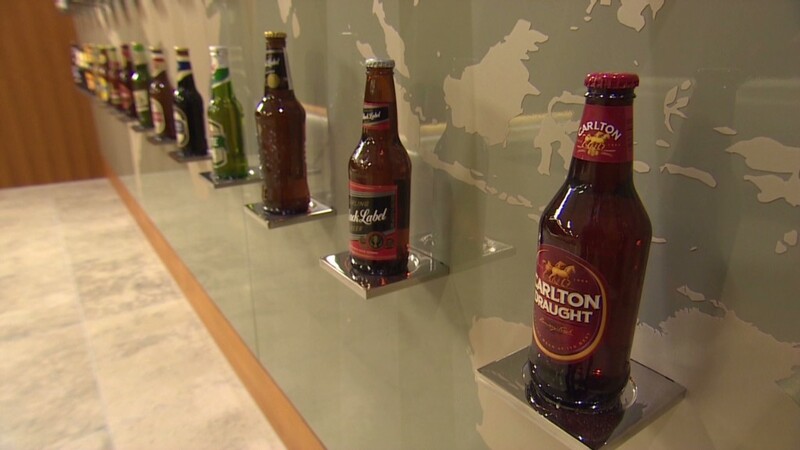 Along with Molson Coors, the brewer is one of the few family-controlled firms left in the business.